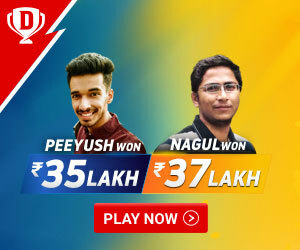 The 12th season of IPL has got the entire nation wanting to keep an update with the live scores. The cricket madness has led to several innovations which has caught attention of the ICC as well. 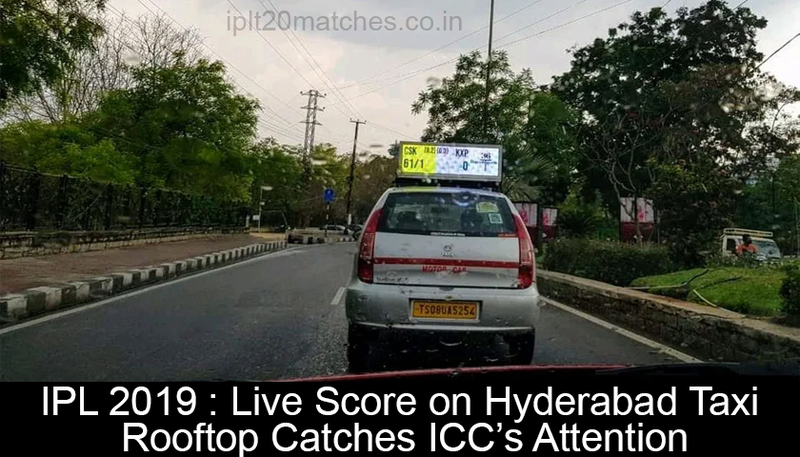 According to a Reddit user, a creative cab driver in Hyderabad came up with a unique idea to enable people to be updated with the live scores. He has placed a digital scoreboard on the rooftop of his taxi. Fans do not need to look at their phone or laptop screens anymore, and can just get an update this digital scoreboard. This impressive move has caught the attention of ICC and pleased by this Hyderabadi driver, ICC tweeted the picture of his taxi on their official twitter handle. This led to interesting feedback from the fans.